We recently went to visit some friends for the weekend in Taunton, Somerset. The friends in question, Victoria and Ian, are equally Disney and Florida obsessed and myself and Toria in fact met on a forum for people planning their Florida holidays…cooo-el. We planned to meet up in Florida last year as we were out there at the same time and wanted to watch an Orlando Magic basketball game together (they also LOVE basketball!) Unfortunately the NBA lock-out happened and the basketball game didn’t but we arranged to meet up for dinner anyway….we got on like an absolute house on fire and the rest, as they say, is history! Fast forward to modern day – I’m a bridesmaid at their wedding next year, Ben is an usher and we’re all going to Florida again after the wedding! What a beautiful story. So, now you know the background and you can feel like you were in the tearooms with us. 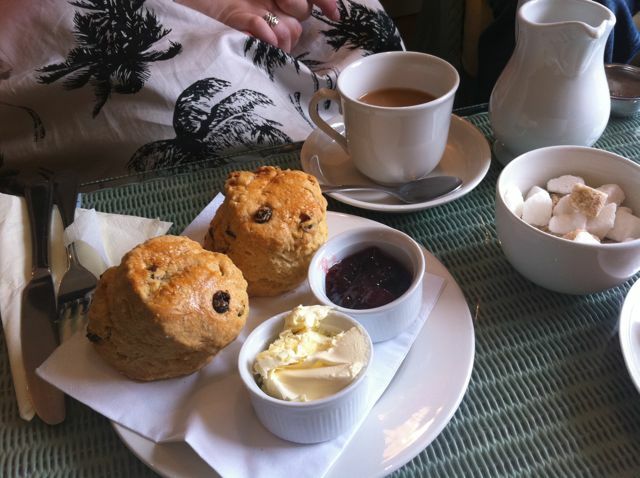 They wanted to give us a real ‘taste of Somerset’ and the obvious choice for this was a proper cream tea in a lovely quaint setting. 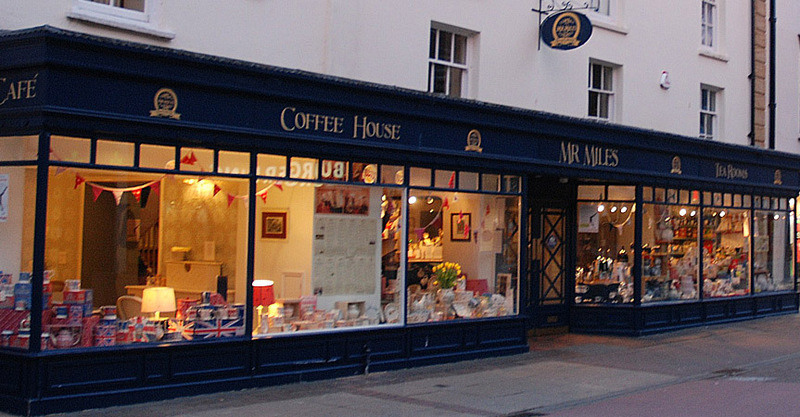 The chosen venue was Mr Miles Tea Rooms on Taunton high street. I was very excited! We arrived at the tearooms about 1.30 and there was a queue out the door! Eek! The team at the door was taking peoples names and asking them to wait inside the shop (cunning!) until a table became available. It seemed to be all kicking off a bit and in fact the gentleman in front of us got quite shirty when he was asked to stand aside, declaring he wanted to be ‘next in line actually!’ The lady explained he really was next in line and she wasn’t asking him to leave. Awkward. 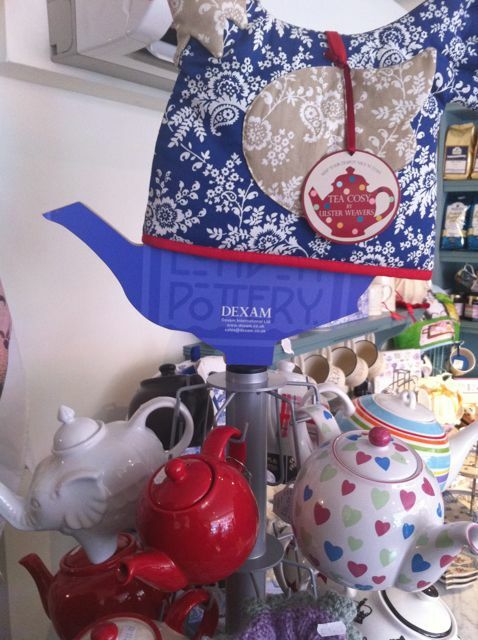 We gave our name and shuffled into the teeny tiny giftshop adjacent to the tea rooms. It was really lovely inside with lots to look at and keep us amused while we waited. I pretty much fell in love with everything and made mental notes about a few potential ‘new flat items.’ After about 15 minutes of shop browsing and stomach grumbling a very nice lady came up to us and said she had a table just about to be free if we didn’t mind sitting on comfy chairs. Was this a trick question!? 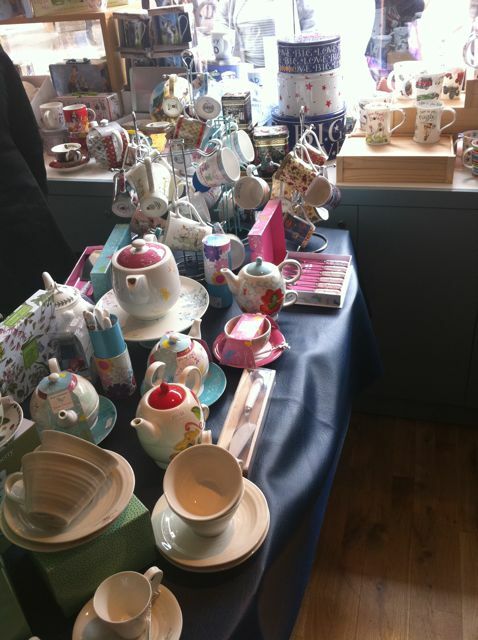 We enthusiastically agreed and were led upstairs and through the tea rooms to our table. On our way through I couldn’t help but notice a man tucking into a huge slab of cheesy, toasted bread that looked pretty incredible. I decided to figure out what this was and order it myself. We got a great little spot in the corner; a long coffee table with four comfy armchairs overlooking the high street! We were very pleased and it didn’t feel like we waited long at all really. We were bought menus that I was immediately taken with – tall, thin pamphlets in Tiffany blue with lovely typography and gold embossing, they bought out my inner graphic design geek! We ordered drinks that included diet cokes, tea and organic cider and perused the menu. I immediately spotted the dish I had seen earlier so was able to make possibly my quickest menu decision to date. The other guys chose their dishes and we sat back and waited for our feast to arrive. And a feast it was! We were impressed with the portion sizes here for what were very reasonable prices. 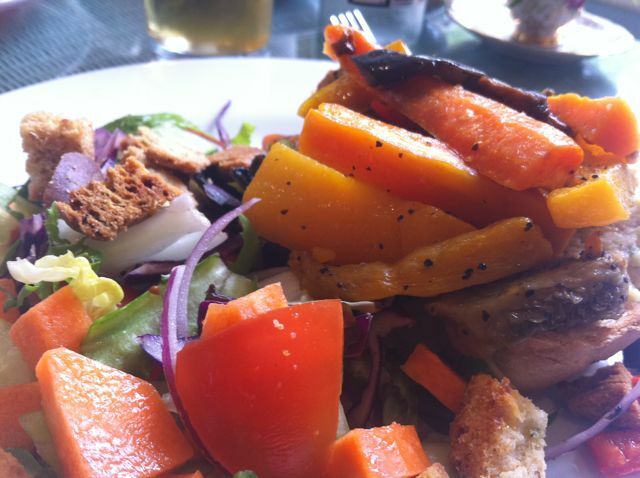 I ordered Mrs Miles Rarebit – Doorstep whole-grain bread topped with a blend of Somerset ham, local mature Cheddar cheese, brown ale, mustard and brown sauce, grilled until golden, served with mixed green salad and seasoned roast potatoes. Obviously, you can see why I ordered it. There was also a veggie version minus the ham but I seized the opportunity to meatify it. 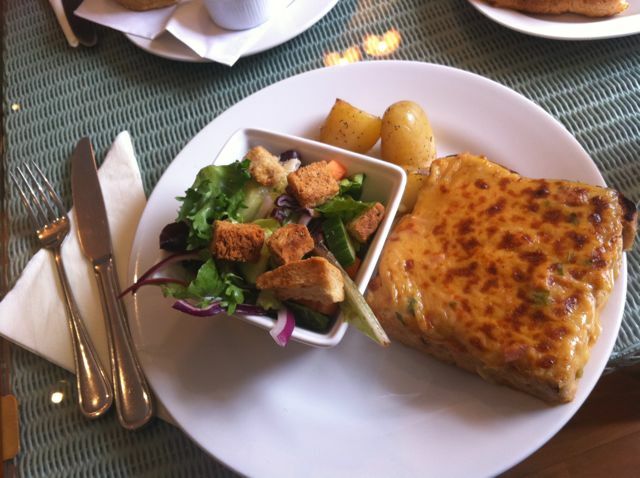 The rarebit was really lovely with a rich, cheesy sauce and strong mustard flavour. It was a huge portion with a really quite deceptive amount of bread. 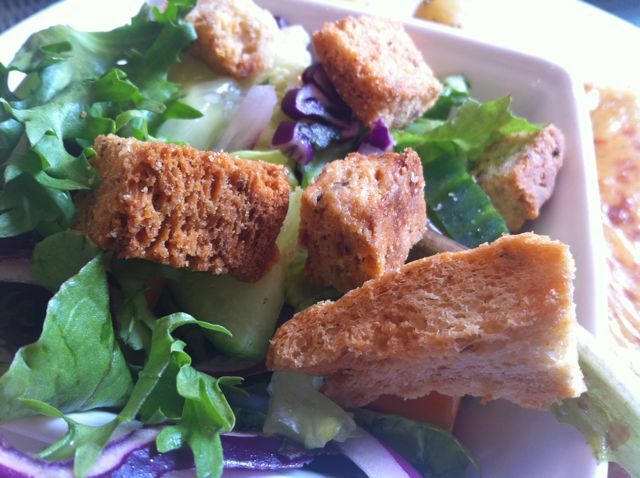 I really enjoyed the side salad too which had a sweet honey mustard dressing drizzled over. 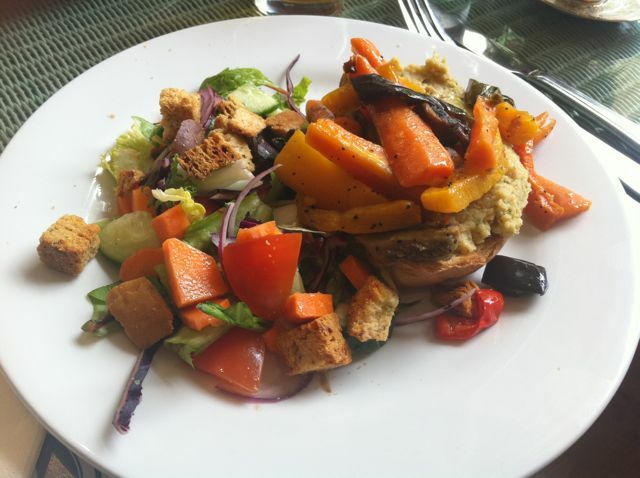 Ben ordered Hummus and Vegetables – Lime and coriander houmus topped with a selection of warm roasted vegetables, which came as an open sandwich and looked very impressive. He loved this and said it was flavourful and well seasoned and made a change from the usual veggie fare he receives in places not really geared up for vegetarians. 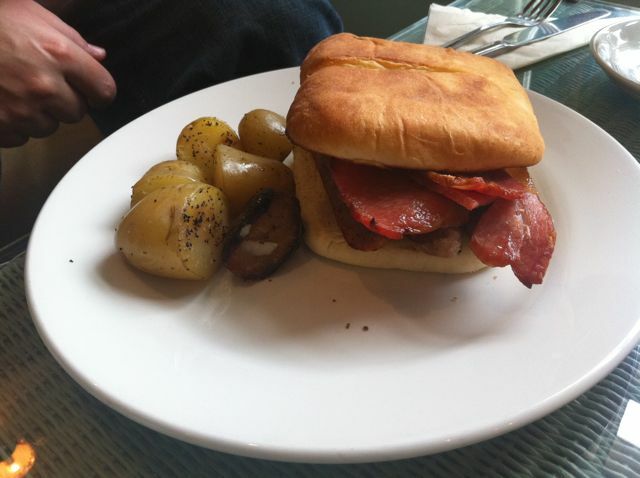 Ian chose the Brunch Sandwich – A hearty artisan roll layered with Grilled English smoked bacon, local ‘Proper Job’ sausage and a free range eggs served with seasoned roast potatoes. As is the recurring theme in this post, he really enjoyed his dish too. It certainly looked like an impressive sandwich and I almost wish I’d chosen it myself! We also ordered two servings of garlic bread to share amongst the table and I’m afraid there isn’t a photograph of these, as they were eaten within about 10 seconds of being placed on the table. We all like our garlic bread. A lot. By the time we finished our lunch, Mr Miles’ was a lot quieter and more relaxed so evidently their busyness depends on the time of day you go – Saturday lunch time is very busy! Mine and Ben’s share of the bill came to about £20 which we thought was very good for the quality of food served and the pretty surroundings. All the food was home-cooked and fresh and we all liked that the meat etc appeared to be sourced locally, always a nice touch. 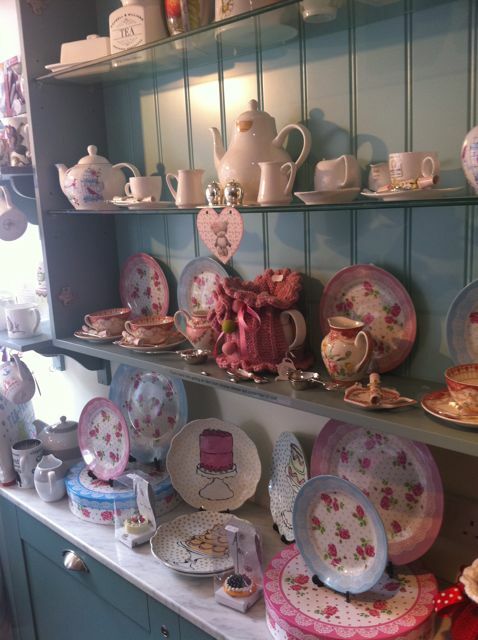 If you do visit, make sure you check out the gift shop too as they really do sell some lovely bits in there.